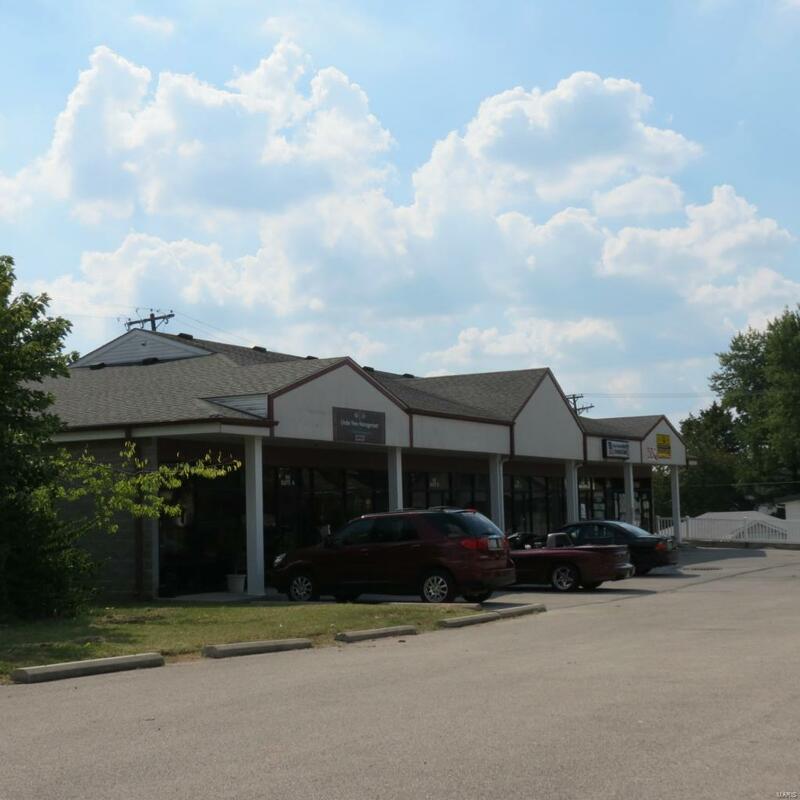 5500 Sq feet of retail space available in downtown Wright City. Plenty of opportunity here for retail or office space. Space is completely built out!